Consumer lending’s fast-moving landscape has the industry asking: What’s my biggest competition, and how can I prepare myself? We at Blend took this input seriously — underscoring the assumption Blend was founded on: that the need for fintech is more critical than ever before, and that it’s our mission to empower lenders to compete. Empowering lenders is just one factor that inspired us to partner with Dimensional Research and survey over 300 lending executives on what they’re focused on, opportunities they see in the mortgage industry, and, crucially, how the industry will evolve next year and beyond. In our first installment of this three-part series, we noticed lenders focusing their competitive attention on technology-driven companies like Amazon, LendingClub, and SoFi. Traditional lenders are unambiguous about who’s generally eating their lunch: 9 in 10 say online competitors are winning over their customers in droves. While that may not be a shock to industry veterans, things get interesting when we break out which companies they worry about most. To unpack lender anxieties, we asked which companies posed a legitimate threat in the consumer loan market. Responses varied between in-market competitors, like loanDepot, to rumored players like Amazon. 56% of respondents pointed to Rocket Mortgage, a subsidiary of Quicken Loans, as their biggest competitor. Next was Amazon — a company yet to enter retail lending — which 43% of lenders considered a threat to brick-and-mortar banks. Younger startups like LendingClub and SoFi are also on lenders’ radar, but they’re not given equal weight. While 41% of lenders pointed to LendingClub as a threat, only 28% said they were concerned about SoFi. A lonely (and perhaps bold) 7% of lenders said no online company poses a threat to the current market. We’ll assume their digital strategies are well-baked. The loan origination process was created decades before online banking – or even the internet – became widespread. In that time, the technology landscape has fundamentally shifted. API-driven connectivity now makes it possible to access validated source data. With accessible data, lenders can freely redesign the lending process to be both more efficient and delightful for borrowers. People expect a lending experience on par with consumer giants like Apple and Netflix; data connectivity now makes that a reality. 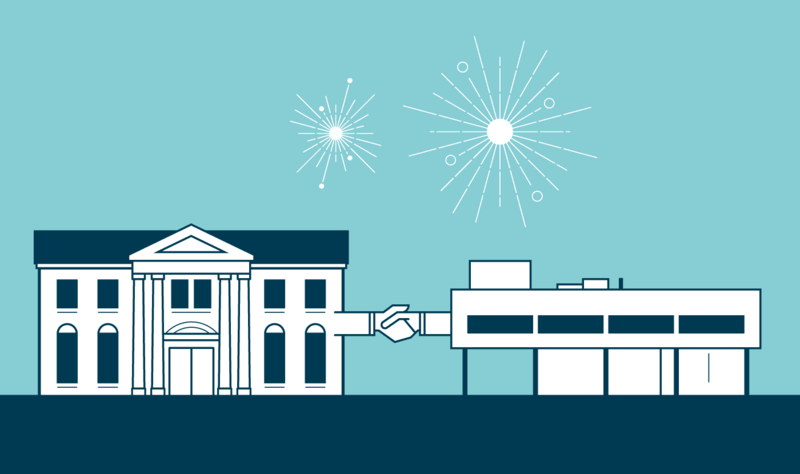 Learn more about how Blend is powering progress in partnership with lenders. The primary research goal was to understand the current state of consumer loan market and emerging trends. Additionally, the research sought to understand the effects of technology and success of new industry entrants. Loan professionals and IT experts were invited to participate in a survey on consumer loan processes, technology and competition. A total of 350 participants having consumer loan responsibilities completed the survey. Participants were from the United States and represented various company sizes. At Blend, we’ve listened to our 125+ customers discuss their decision journeys to selecting the right digital lending software and have compiled a guide of their collective advice. We’re proud to bring you our third installment of Leaders in Lending, a Q&A series for lending professionals to share how Blend is transforming their workplace. 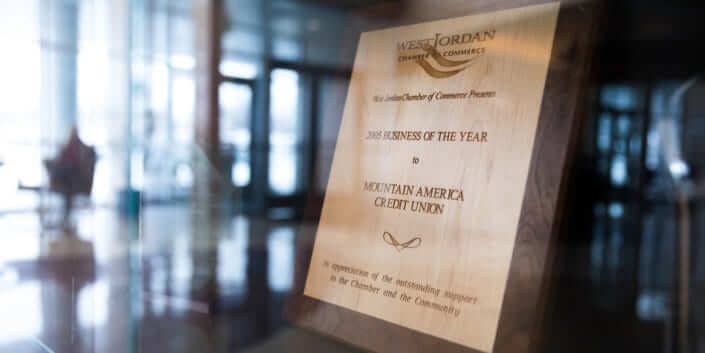 Today’s interview is with Kelly Hofheins, VP of Member Experience at Mountain America Credit Union.